The Innovation Fund, founded by the Lorain County Community College Foundation, is a regional fund focused on supporting technology-based entrepreneurial endeavors and emerging technology-based businesses. 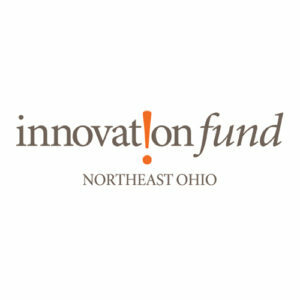 The Innovation Fund fulfills its mission of promoting education and economic development by providing modest awards (up to $100,000) to promising technology-based startups located within or willing to locate to the 21 counties of Northeast Ohio. In turn, recipients of Innovation Fund awards are required to provide an entrepreneurial educational opportunity or internship for students, faculty or staff of Lorain County Community College and/or one of the Innovation Fund’s partnering higher education institutions. Applications are accepted on a quarterly calendar basis (March, June, September and December). At the close of each quarterly cycle, those applications satisfying completion requirements are initially submitted to the Innovation Fund Screening Committee (SC), and then on to the Innovation Fund Committee. The IFC is comprised of members of the Lorain County Community College Foundation Board of Directors, the University of Akron Research Foundation and Youngstown State University, as well as representatives from JumpStart. The entire process described above, from the close of the quarterly application cycle to the determination of the award recipients, takes approximately 90 days.